 Can't make it to Crossroads? Worship with us from a distance. We must do whatever it takes to reach the lost, and it starts with ONE. 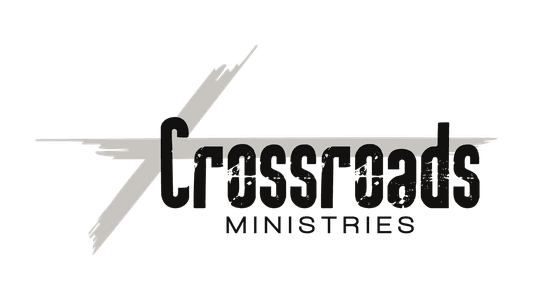 Give to the continuation of ministry at Crossroads. A place to love on children like Jesus did. Helping launch the next generation with a Christ-centered life. Mothers Of Pre-Schoolers. For soon-to-be or already out-numbered. We're here for you. Reserve a room, your wedding location/pastor, and have your child dedicated! To Bring People Into A Growing Relationship With Jesus Christ. Copyright 2019, Crossroads Ministries. All Rights Reserved.